The first developer preview of iOS 12.2 system was officially launched not long ago earlier today. According to the news, the new system seems to have a few surprise, including some new iPad (and possibly the iPad mini) and important clues about the iPod touch. The explosive news quoted a tweet from developer Steven Troughton-Smith, which has discovered references to four new iPad models, one about a “iPod9,1” model that could be called an iPod touch Gen 7. From o the tweet, four new iPad models are ranging from iPad 11, 1 to iPad 11, 4, two of which are WiFi and two of which are cellular. These model numbers do not correspond to any known iPad models, and will not support the Face ID. Besides, several iPad models running iOS 12 have been certified by the Russian ECC, according to documents. The information also mentions an iPod touch model, which has no Face ID or touch ID. Two iPad Pro which released on October, 2018 are the only Face-ID supporting models. 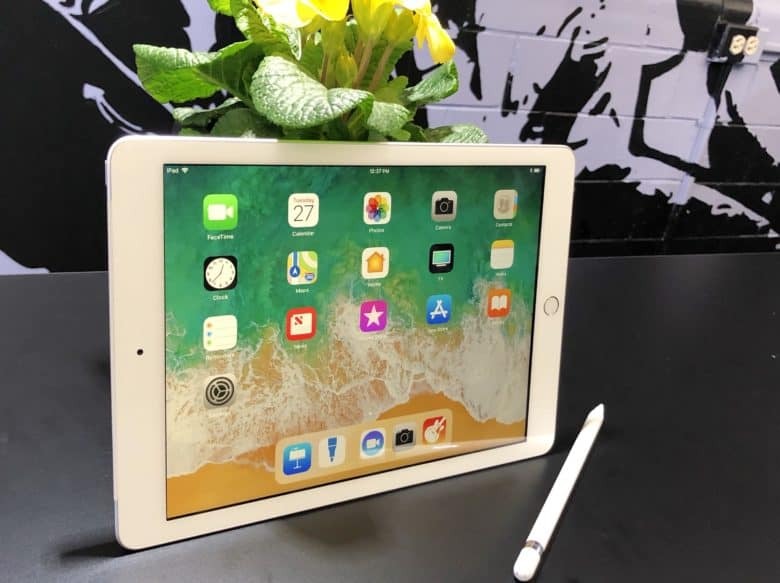 Before then, iPad always uses the Touch ID for fingerprint authentication, this authentication technology lands iPad for the first time through 2014 iPad Air 2, iPad mini 3. The new 9.7-inch iPad also feature a touch ID which Apple released in March last year. In recent years, the popularity of the iPod Touch has declined due to the growth of iPhone sales, and there are views in this industry have become “redundant”. The last generation of the iPod touch 6 debuted in 2015.